Golf in Sri Lanka with Golf Tours Abroad and play 4 rounds on Sri Lanka's best golf courses - Victoria Golf Club, Nuwara Eliya Golf Club & Royal Colombo Golf Club. 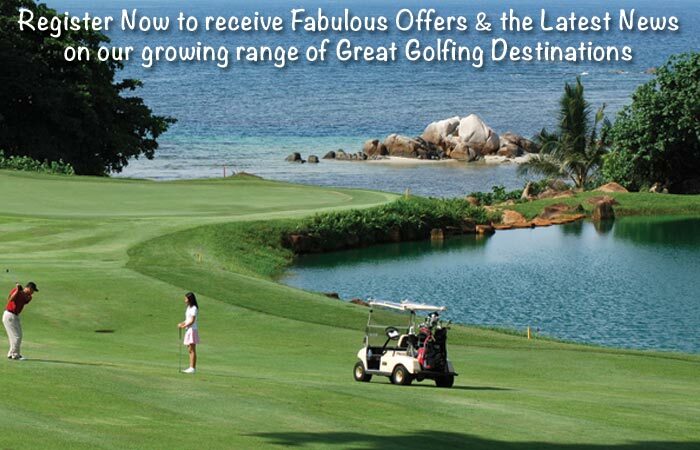 Golf in Sri Lanka with Golf Tours Abroad. Our Sri Lanka Scenic Tour package includes Royal Colombo Golf Club, Shangri-la Golf & Country Club & Victoria Golf Club.